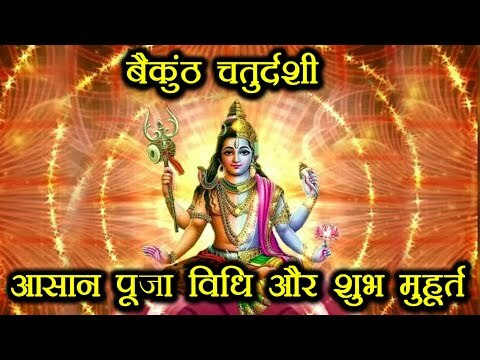 Check out here the Puja vidhi and Shubh Mahurat of Vaikuntha Chaturdashi. The Chaturdashi of the Shukla Paksha of the Kartik month is known as Vaikunth Chaturdashi. On this auspicious .